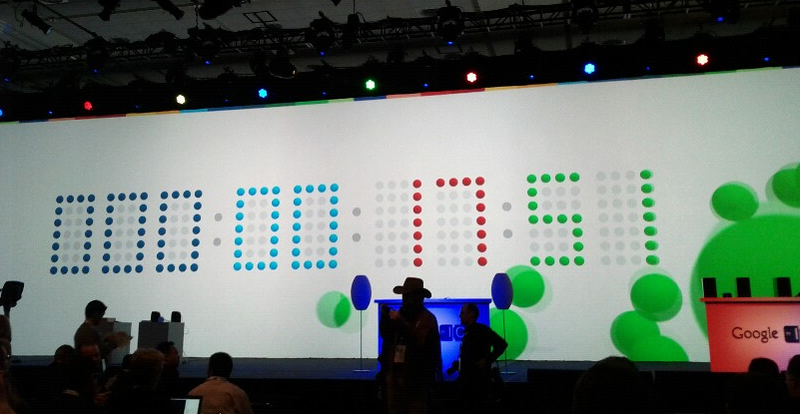 Get your calendars out – Google I/O 2012 is no longer happening in April. The folks that plan I/O each year received an “unexpected opportunity” to include a 3rd day of fun and have decided to move it to June. The must-attend Android event of the year will now run June 27-29 at Moscone West in San Fran. They are advising against making travel plans at this time. Registration will happen in February.